Music director turned hero GV Prakash is having a great time in his profession right now with plum projects in his kitty. It was officially announced yesterday that he would be directed by Sasi for a Sri Thenandal productions. He would be scoring music for this film where Siddharth also is said to play an important character. 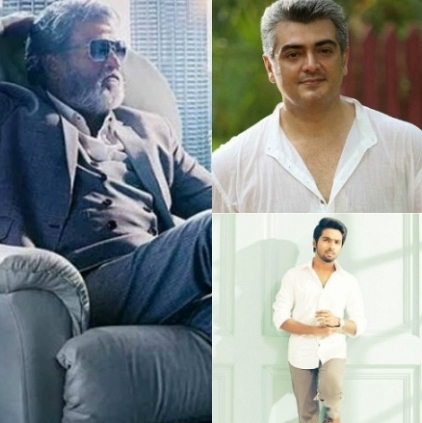 However it has to be recalled that GV Prakash at the start of his career had scored for Ajith’s Kireedom. He had also scored for Rajinikanth's Kuselan. People looking for online information on Actor Vivek, Ajith, GV Prakash, Rajinikanth will find this news story useful.